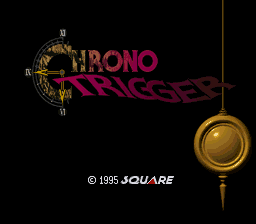 Chrono Trigger is a SNES RPG similar to the Final Fantasy series. The story takes place in many different time periods ranging from the pre-historic days to the end of time. It has a “New Game +” mode and 13 different endings (determined by when you choose to battle the final boss) so the replay value on this one is through the roof. 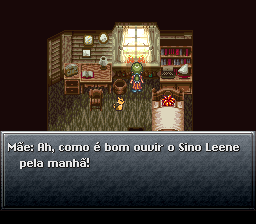 This patch is a full translation (except for credits of the game) of Chrono Trigger of SNES into Portuguese (Brazilian). 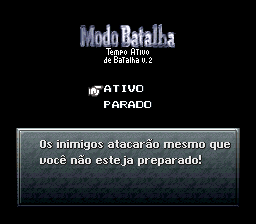 For more information, read the Readme file, which is in Portuguese.